1. 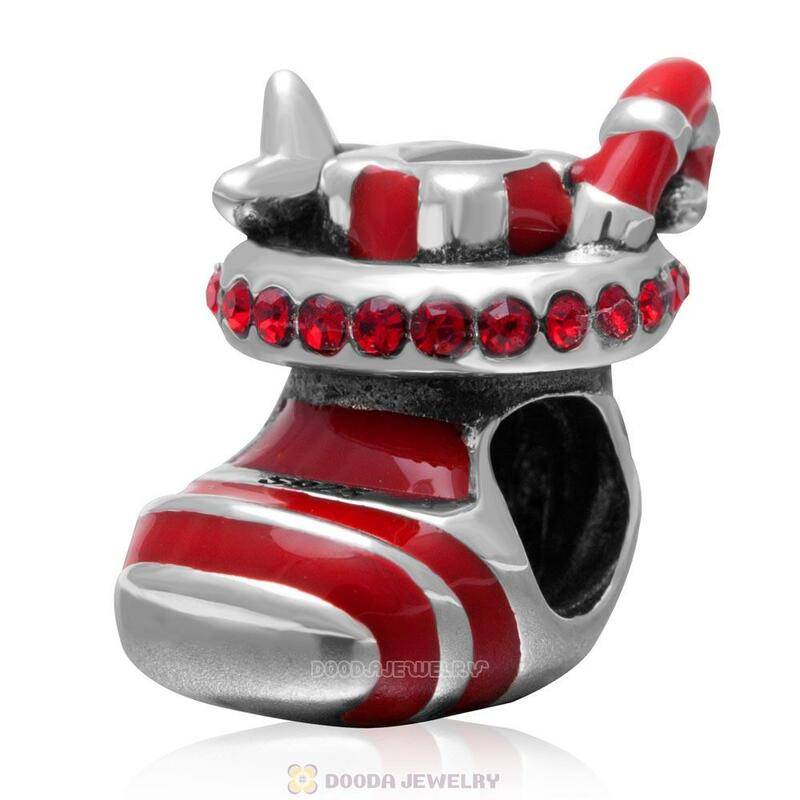 Feature: Each Christmas Stocking Charm Sterling Silver Red Enamel Bead with Australian Crystal is made by high skilled worker, Perfect processing, 100% physical picture, fit perfectly on major brand European chains as well as our very own interchangeable bracelets, necklaces and bangles too. 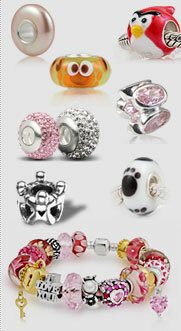 Types: accept customed order of the silver charm beads. same mould of the beads with different techniques when proceed to the post processing, which makes they look a bit different.you can OEM the European silver beads, antique silver beads, silver European beads with gold plated, European enamel beads,European beads with CZ stones. Give you a platform for display yourself, everyone can be a designer, Make one for every unforgettable and charmed moment. 7. 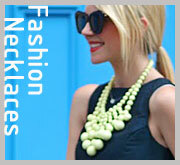 Discount: Order more discount more, pls view our "Discount Policy"